Cara Mia | How Kaycee got her Flow Back. Oh who am I fooling? I can’t even get a Hey! Can’t wait to see you. Pppbbbblllt. 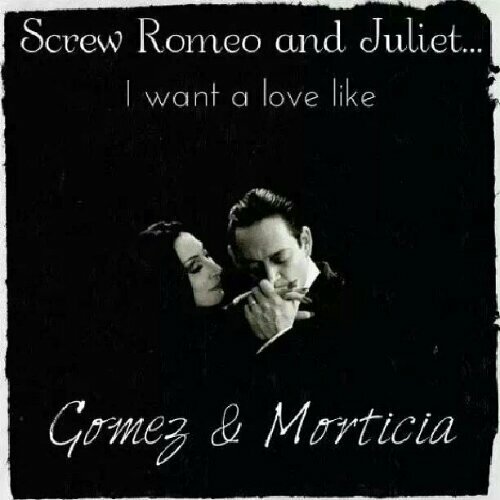 But for reals……true love and devotion….my kind of happily ever after. Previous Take this Job and Shove It. Next 100 Followers!